Methysoft Plus is completely giving nutrients to the body. It prevent anemia for both adult and children. It will reduce nausea and vomiting during pregnancy and increased immunity. It will give enough folic acid during pregnancy so birth defect of baby can be prevented. 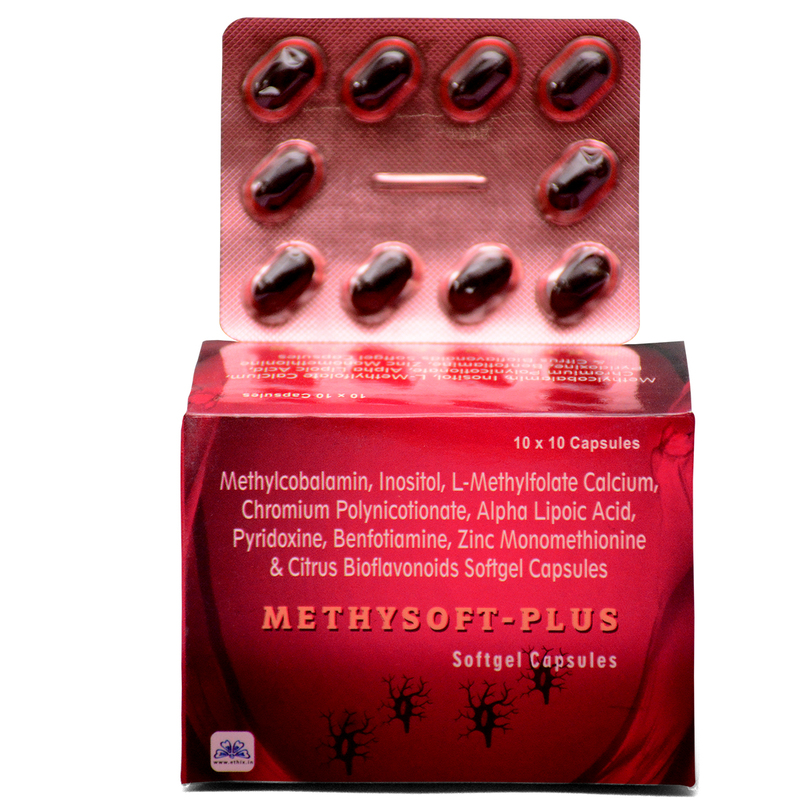 Description: Methysoft Plus is completely giving nutrients to the body. It prevent anemia for both adult and children. It will reduce nausea and vomiting during pregnancy and increased immunity. It will give enough folic acid during pregnancy so birth defect of baby can be prevented. What is Methysoft Plus with Methylcobalamine? Vitamin B12 is the common name for a nutrient known scientifically as methylcobalamin. Methysoft Plus used as a supplement and to treat certain anemias. 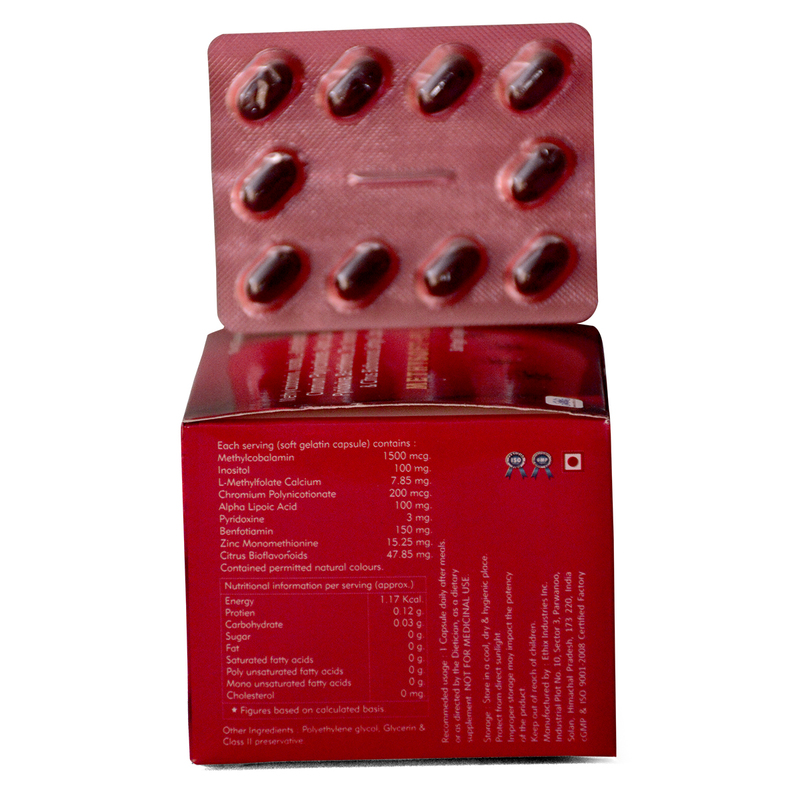 Methysoft Plus with Vitamin B12 plays an important role in helping the body make red blood cells. What are the benefits of taking Methysoft Plus with vitamin b12? What does Methysoft Plus with vitamin b12 do for your hair? Hair requires a mixture of both vitamins and minerals to grow, and vitamin B12 is one of the essential vitamins. Its vital role in cell division, red blood cell production, and metabolism explains why a B12 deficiency impacts hair quality. Methysoft Plus is required to produce new hair cells and promote hair growth. What are the side effects of Methysoft Plus b12? What are the benefits of Methysoft Plus with alpha linolenic acid? It is used to prevent heart attacks, lower high blood pressure, lower cholesterol, and reverse “hardening of the blood vessels” (atherosclerosis). Why alpha linolenic acid in Methysoft Plus is important? Alpha-linolenic acid in Methysoft Plus is popular for preventing and treating diseases of the heart and blood vessels. People can use Methysoft Plus alpha-linolenic acid to prevent cancer. Does Methysoft Plus with linolenic acid reduce inflammation? This Methysoft Plus supplementation strategy successfully maintains the anti-inflammatory capacity of GLA and increases serum EPA, without causing accumulation of arachidonic acid. Flaxseed oil is a concentrated source of omega-3 alpha linolenic acid. MucoCef-Plus is an oral third generation cephalosporin antibiotic. It is active against most Gram positive and Gram negative bacteria. 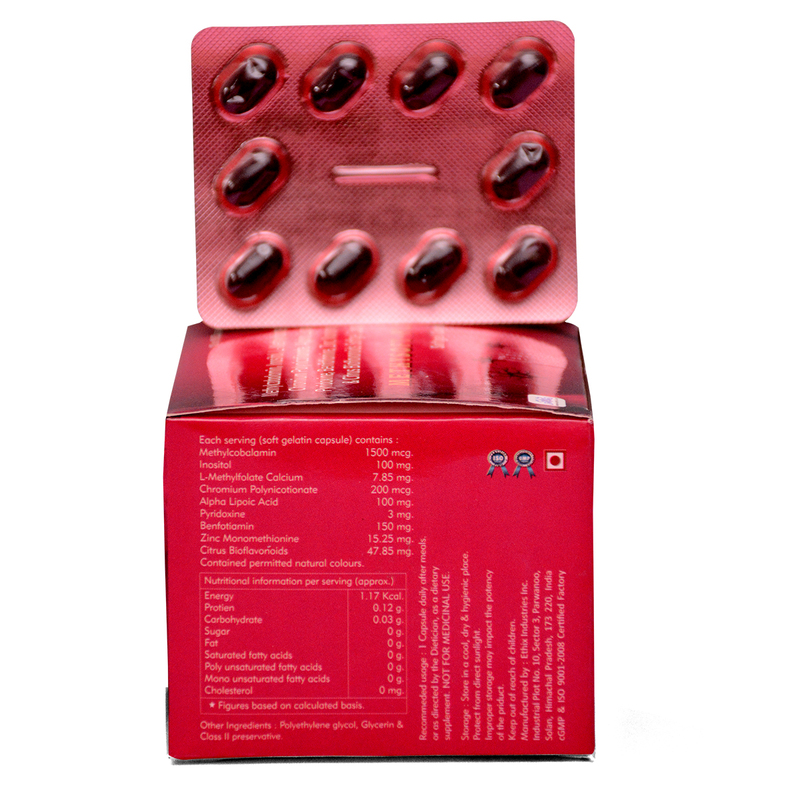 It is commonly used to treat acute otitis media, pharyngitis, and sinusitis. MucoCef-Plus proxetil is a prodrug which is absorbed and de-esterified by the intestinal mucosa to Cefpodoxime. BoneX-Plus is used to prevent and to treat calcium deficiencies such as bone loss (osteoporosis), weak bones (osteomalacia/rickets), decreased activity of the parathyroid gland (hypoparathyroidism), and certain muscle disease (latent tetany). Having the right amount of vitamin D, calcium, and phosphorus in BoneX-Plus is important for building and keeping strong bones. Lacto Act used for weight loss, improving digestive health, promotes immune function and more. It prevents all kind of intestinal infection and bowel diseases. Promotes digestion and prevent ulcer formation. It helps for weight loss especially belly fat. King Koff Herbal Cough Syrup. Herbal syrup with expectorant action with Nasal and Broncho dialator action and facilitates free and easy breathing.